A group of 11 Harvard alumni has a plan to boost the university’s straggling endowment, but it’s not the magical fix the members imagine. In an open letter to Harvard’s new president, Lawrence Bacow, the group recommends that the endowment move at least half its assets to a low-cost S&P 500 index fund. It’s a “radical new endowment strategy,” the alumni acknowledge. 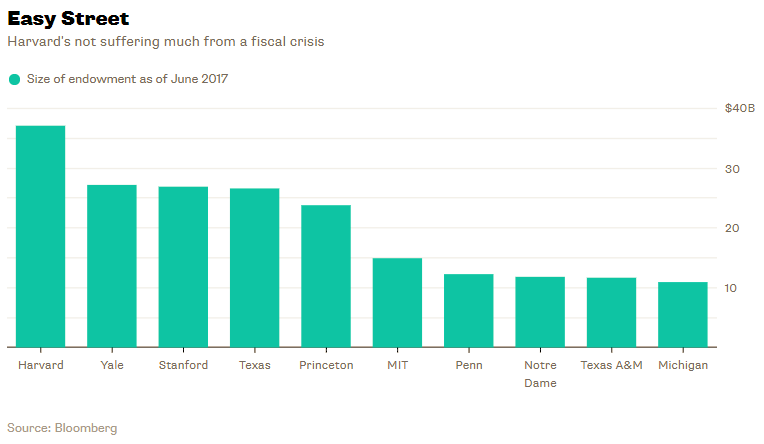 Harvard, along with other big university endowments, pioneered and still uses the so-called endowment model of investing, which calls for investments in high-priced hedge funds and private assets alongside traditional stocks and bonds. A radical step is necessary, the alumni say, because Harvard faces a “fiscal crisis” from a new tax on wealthy university endowments. According to Bloomberg News, Harvard estimates that “the new 1.4 percent tax would have cost the endowment $43 million last year.” The group’s plan would use the money saved on well-compensated managers to pay the tax. Investors love to complain that asset prices are too high, but they have only themselves to blame. 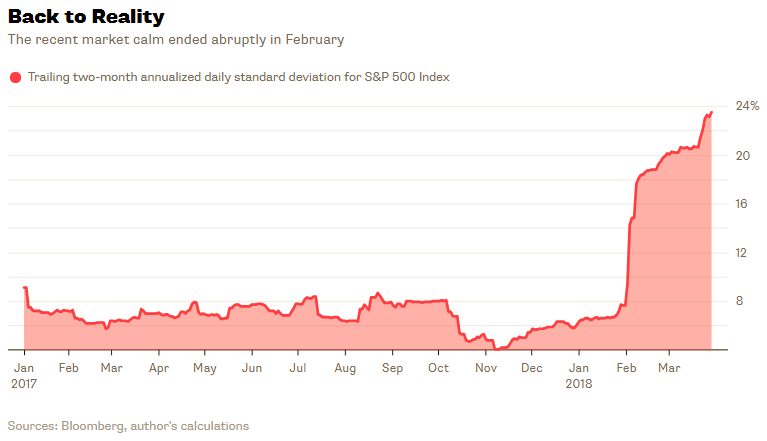 Investors bid up the S&P 500’s price-to-earnings ratio to 26.8 at the end of 2017 from 11.1 when the 2008 financial crisis eased in February 2009, based on 10-year trailing average positive earnings from continuing operations. 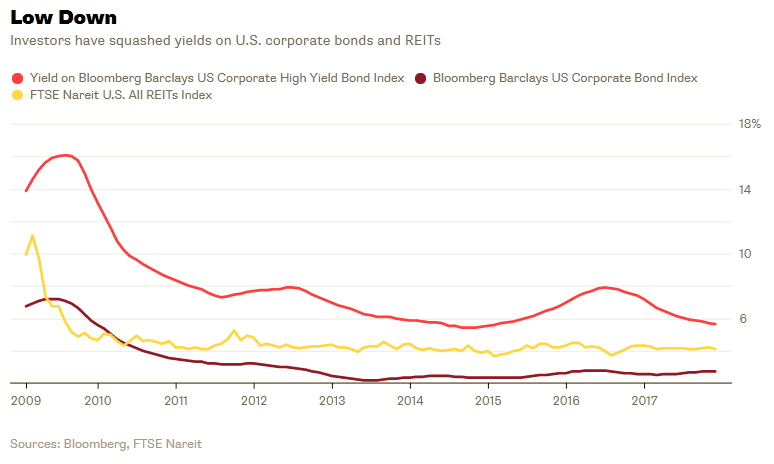 They drove down yields on the Bloomberg Barclays US Corporate High Yield Bond Index to 5.6 percent at the end of 2017 from 16.1 percent in July 2009. They squashed the yield on the Bloomberg Barclays US Corporate Bond Index to just 2.7 percent from 7.2 percent in May 2009. And they did the same to real estate. The FTSE Nareit U.S. All REITs Index yielded 4.1 percent as of November, down from 11.1 percent in February 2009. The largest U.S. pension fund, the California Public Employees’ Retirement System, is chasing investing’s holy grail: Buy low and sell high. Calpers is considering whether to reduce its stock allocation to as little as 34 percent from 50 percent and discussed it at a board workshop on Nov. 13. 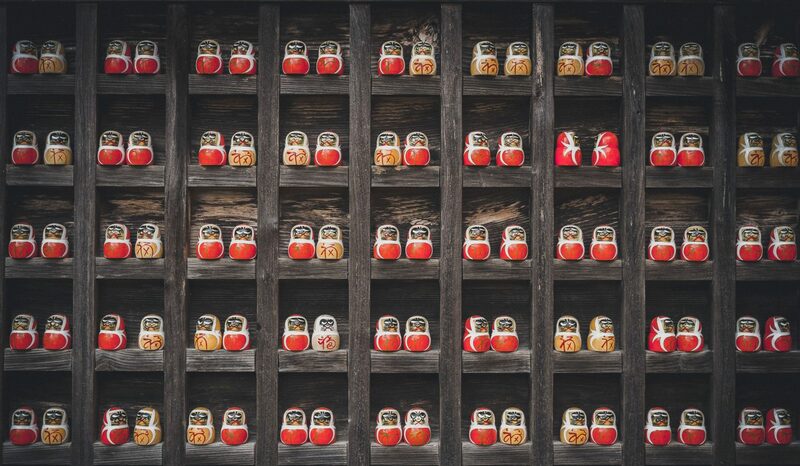 The temptation to lighten up on stocks is understandable. 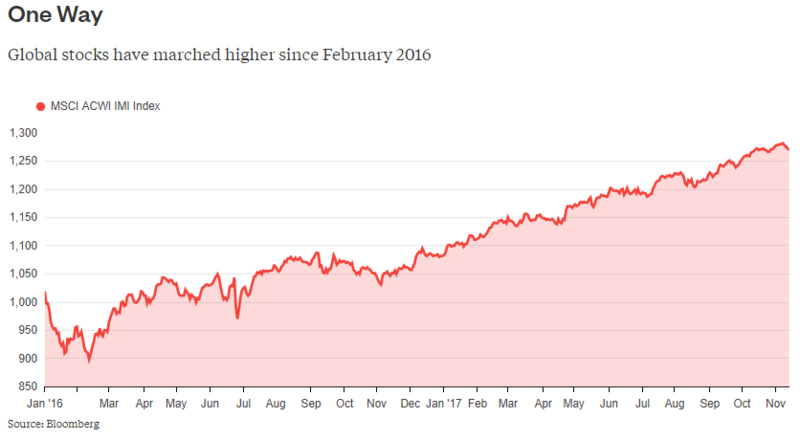 The MSCI ACWI IMI Index — a collection of large-, mid- and small-cap companies from around the world — is up 40.2 percent since its low in February 2016 through October, including dividends. That’s well above the index’s average 20-month return of 14.7 percent since inception in June 1994. Poor millennials. Up to their ears in student debt. Facing stagnant wages. Beset by obscene housing costs in the big cities where they are most likely to land a job – if they can land a job, that is. And now a high-profile consulting firm, McKinsey & Co., is adding to millennials’ woes with a Debbie Downer report that warns that millennials will have to work seven years longer or save twice as much in order to live as well in retirement as their parents. 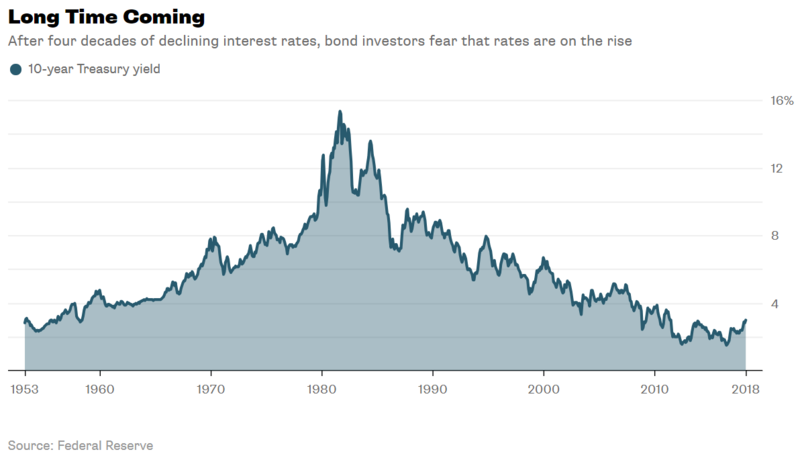 The reason, according to McKinsey, is that returns for U.S. and Western European stocks and bonds will be far lower over the next 20 years than they were over the previous 30 years. Well, take heart Millennial Investors. Your futures are better than McKinsey would have you believe.